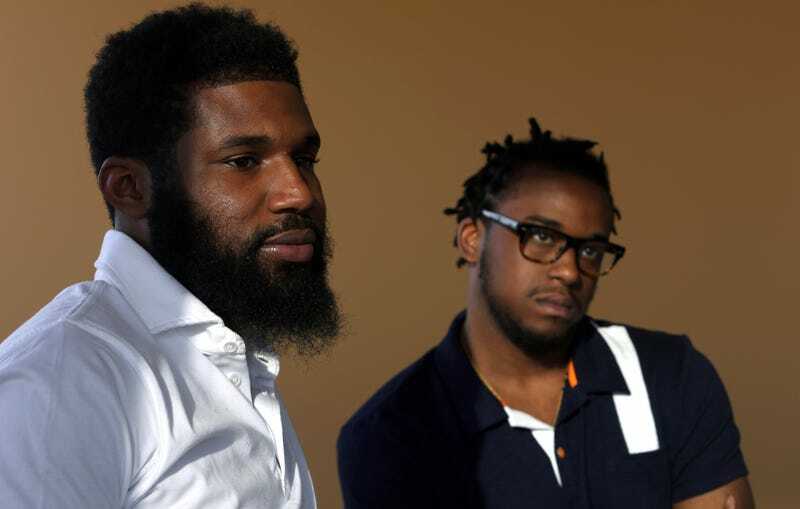 On April 12, two black men were arrested at a Philadelphia Starbucks on suspicion of trespassing after they’d been waiting a few minutes for a friend. A video of the racist altercation quickly went viral. On Wednesday, the New York Times reported that the two 23-year-old men—Rashon Nelson and Donte Robinson—reached an agreement with the municipal government wherein they will each be given a dollar and the city will put $200,000 toward helping young entrepreneurs. A spokesperson for the City of Philadelphia told the Times that the $200,000 will go toward a pilot program that supports high school students who want to become entrepreneurs. According to The Washington Post, the grants will be furnished with money from the city’s Finance Department budget.